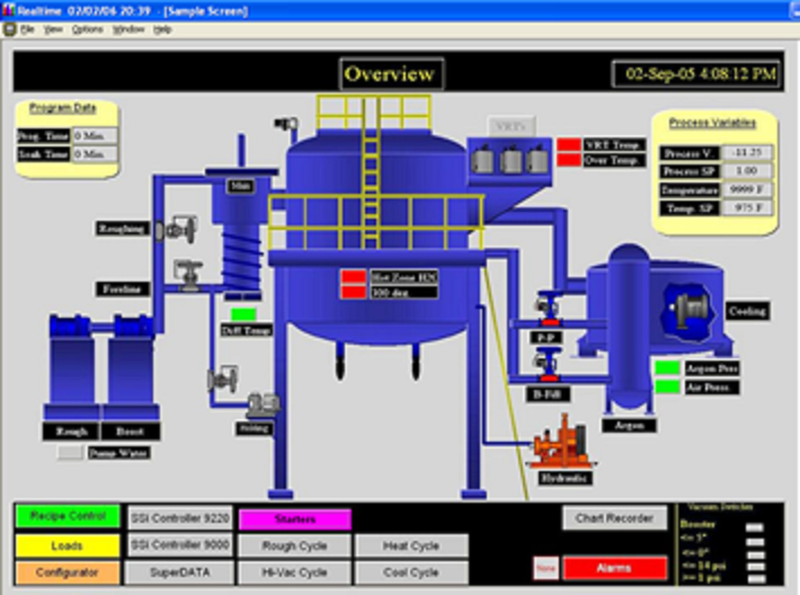 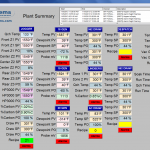 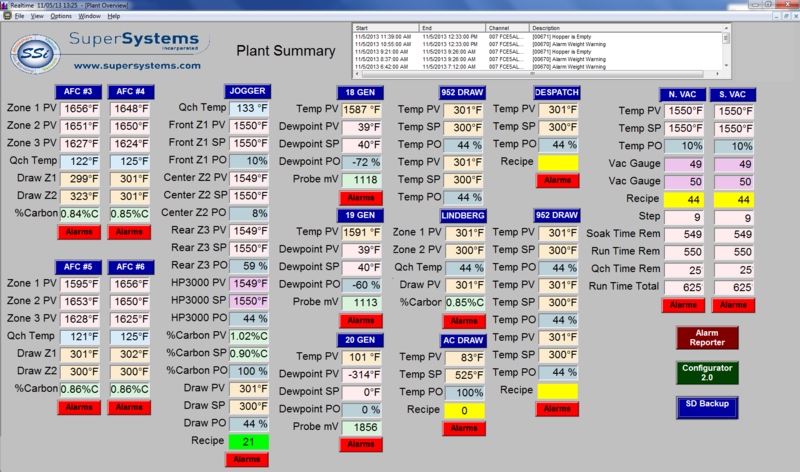 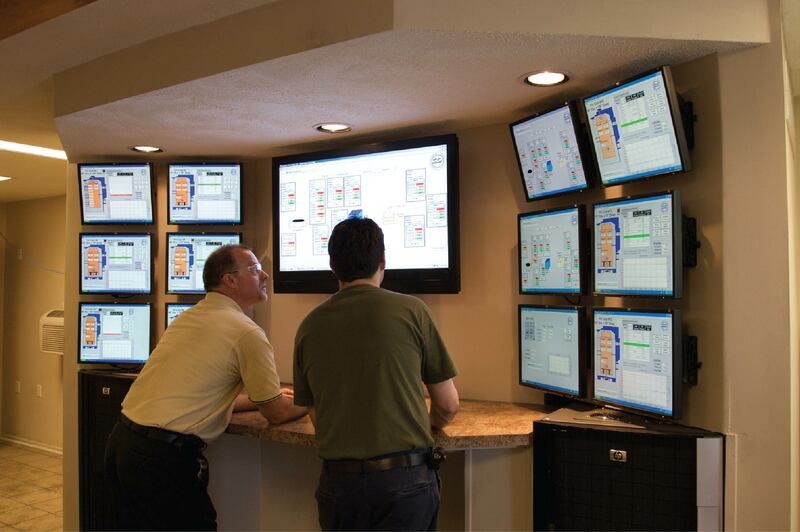 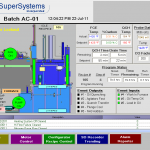 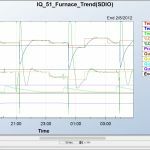 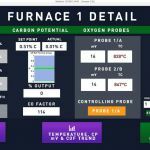 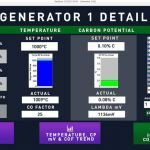 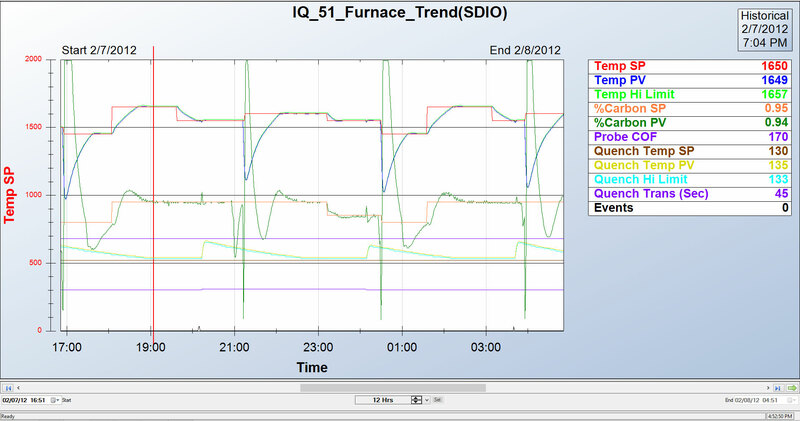 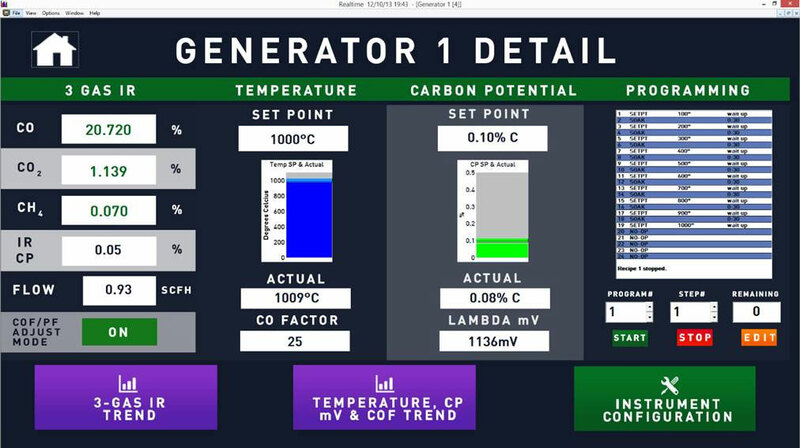 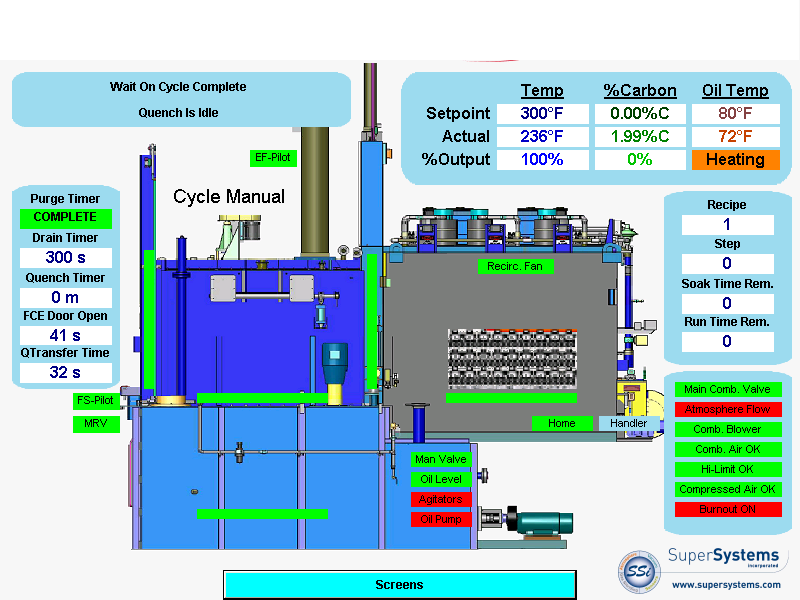 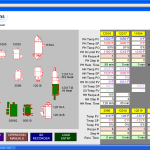 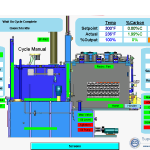 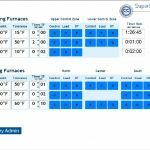 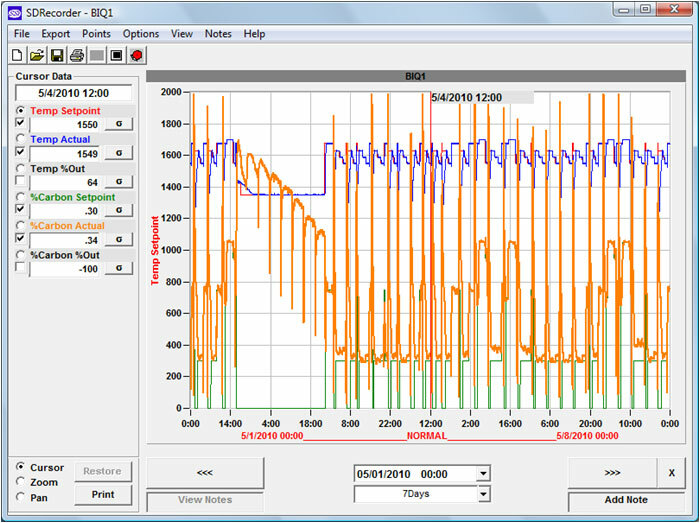 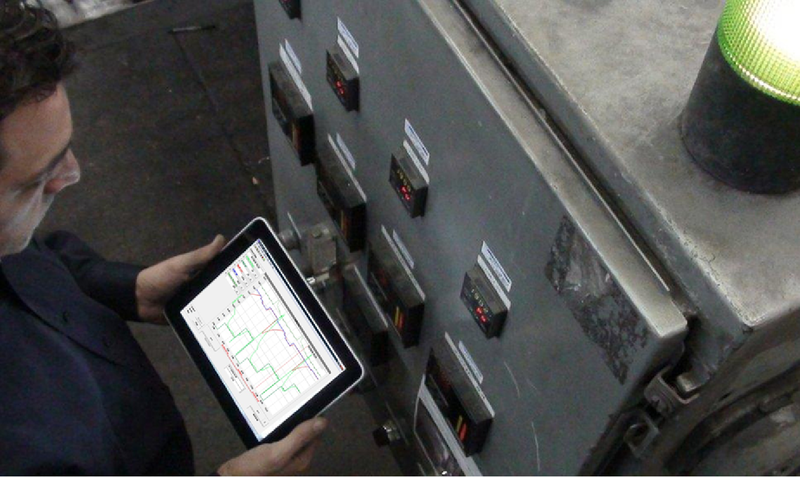 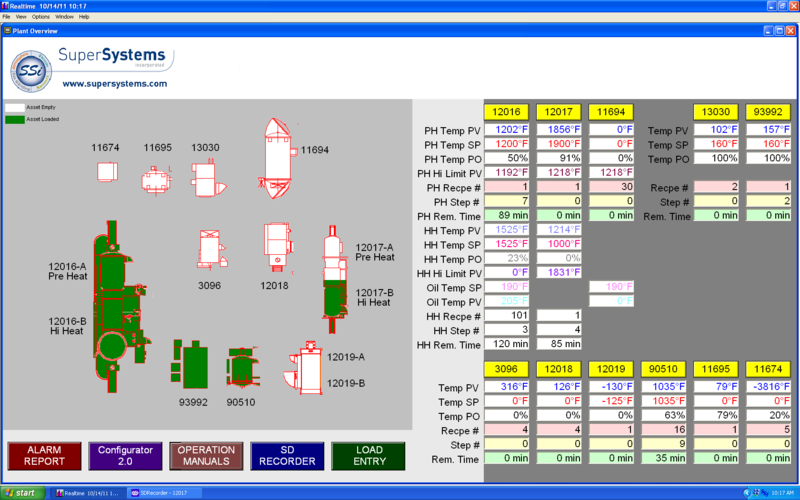 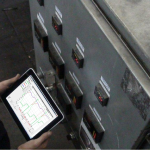 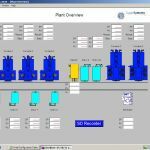 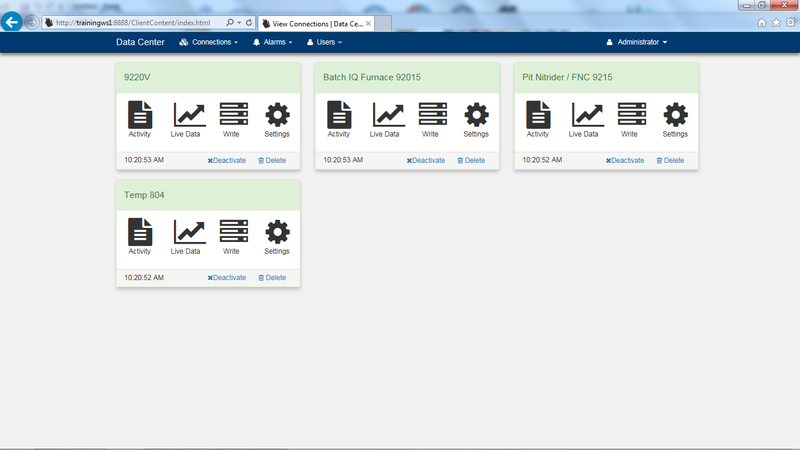 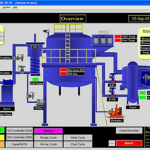 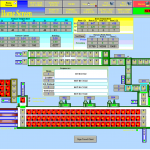 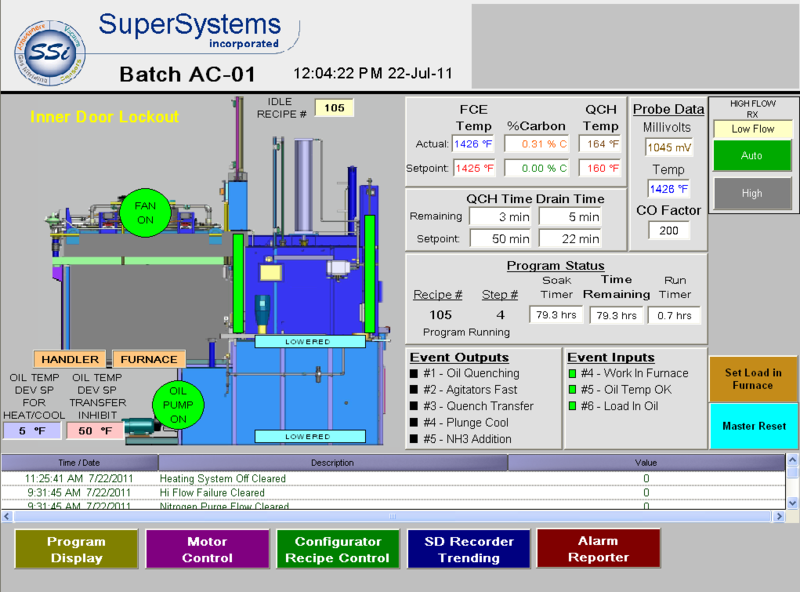 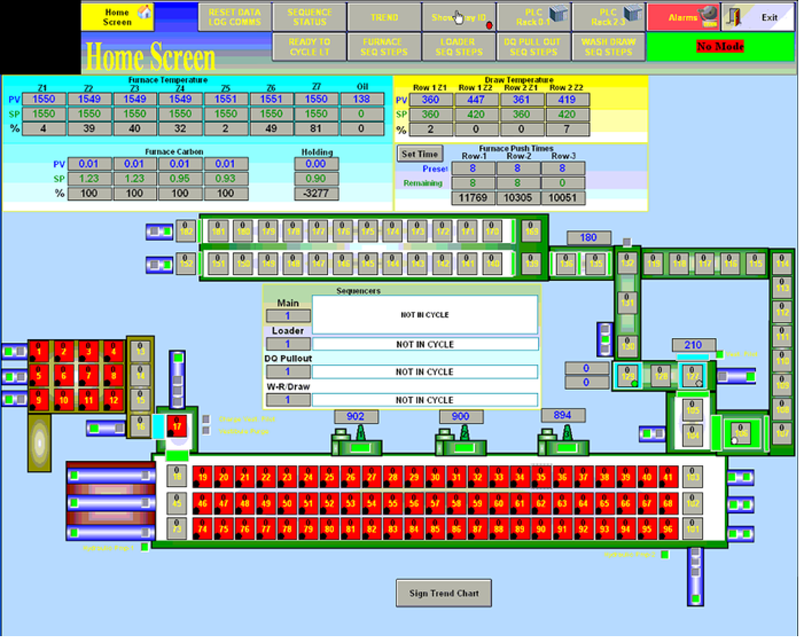 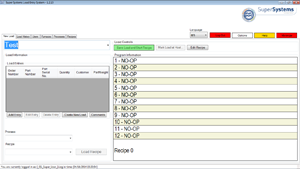 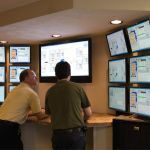 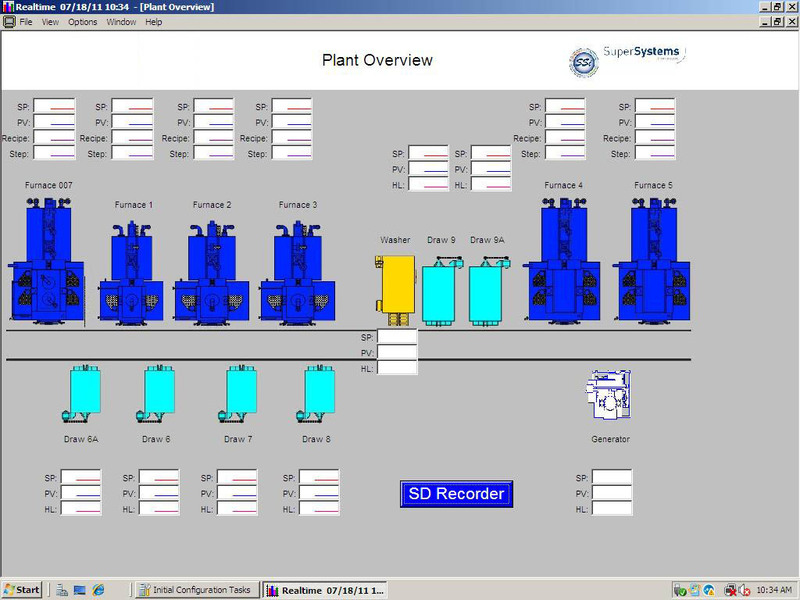 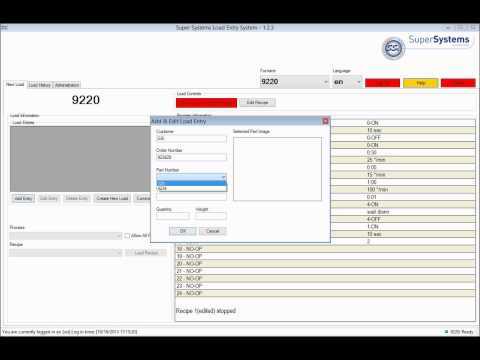 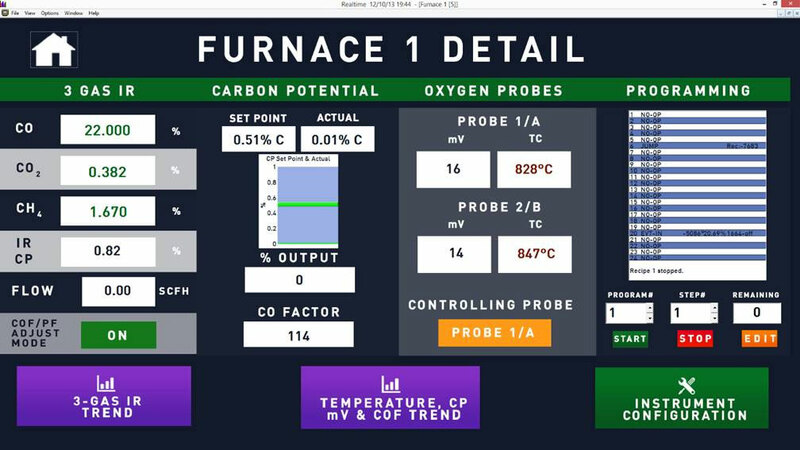 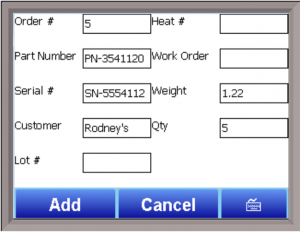 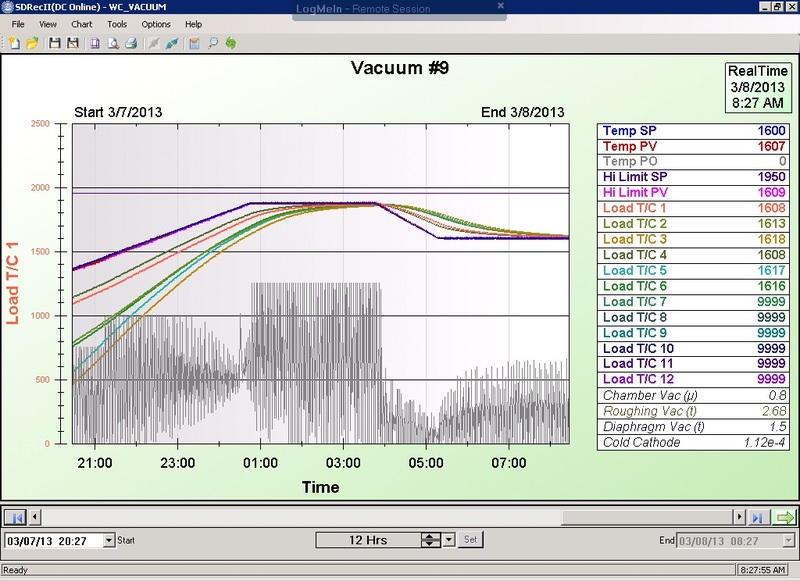 HMI/SCADA package designed for the Heat Treat Market. 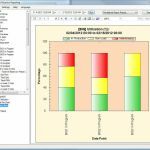 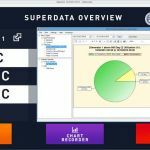 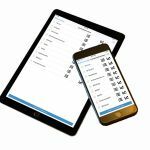 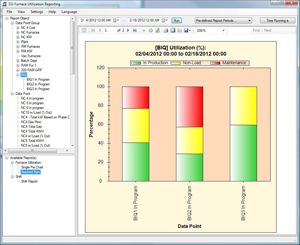 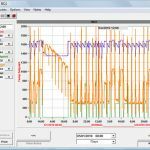 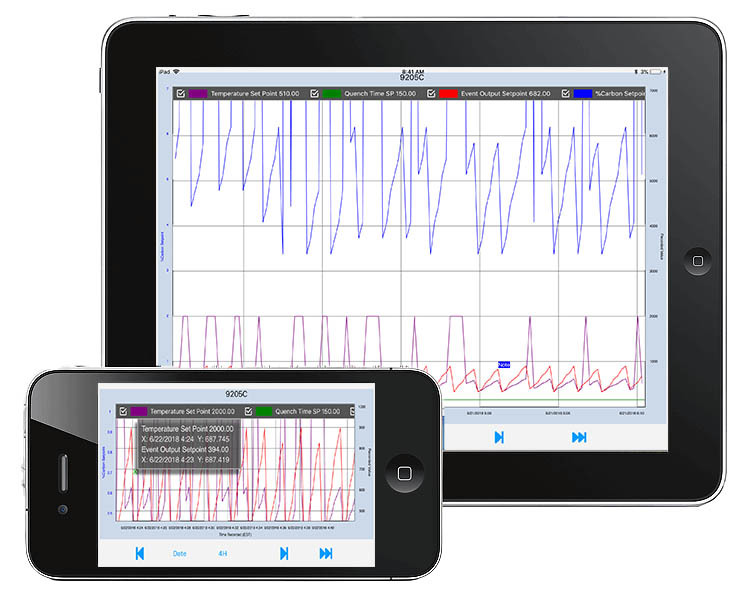 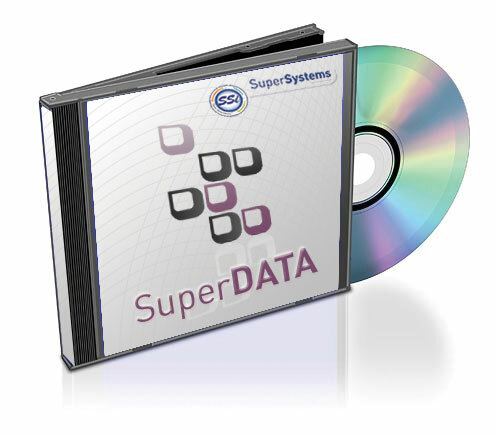 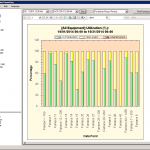 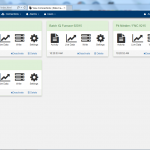 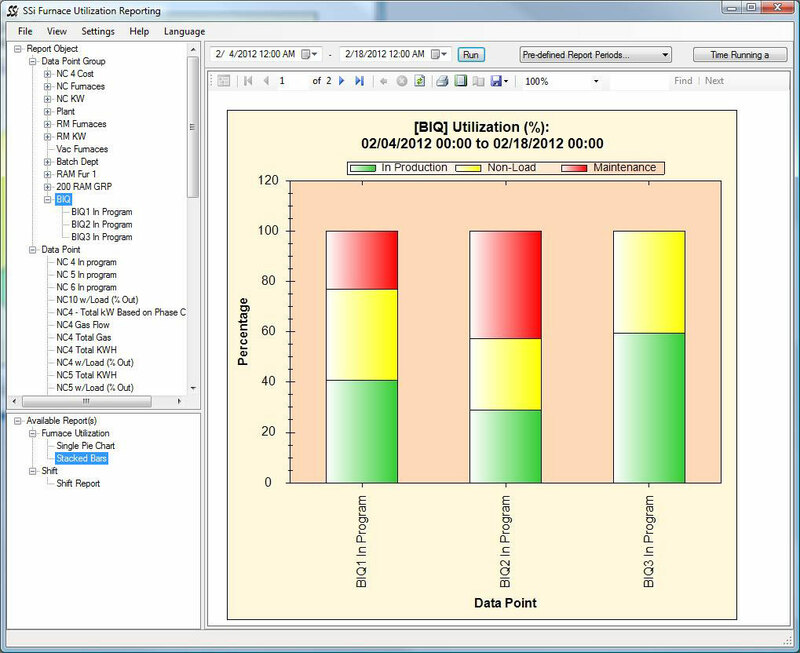 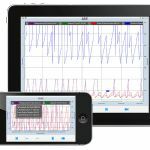 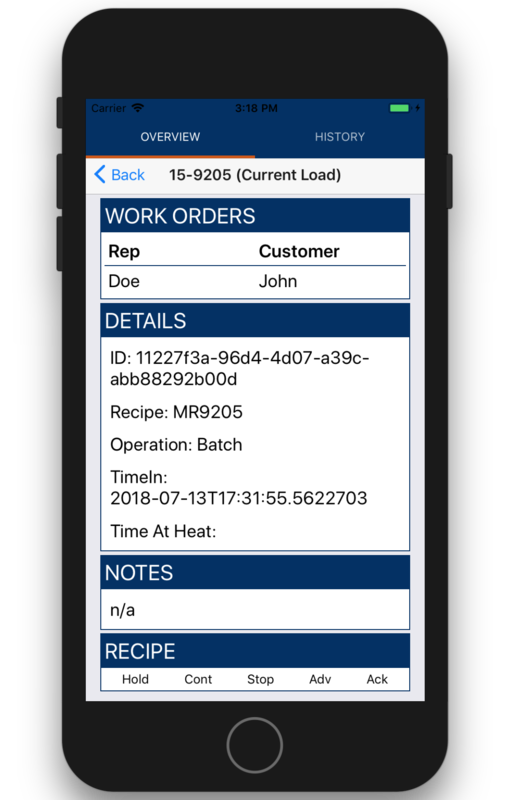 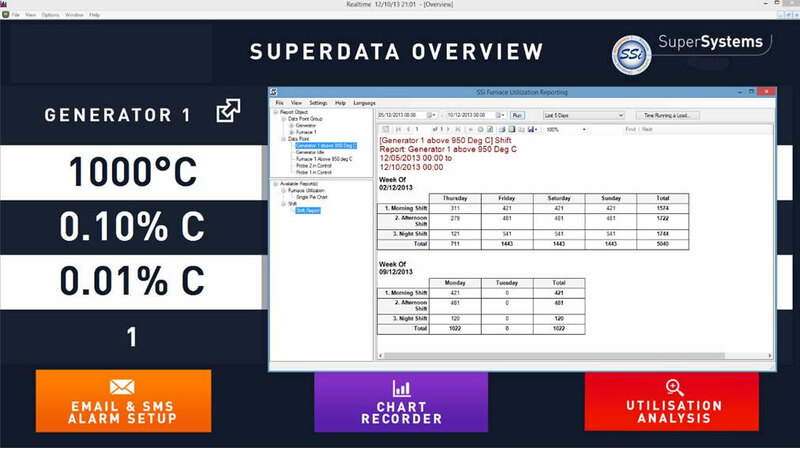 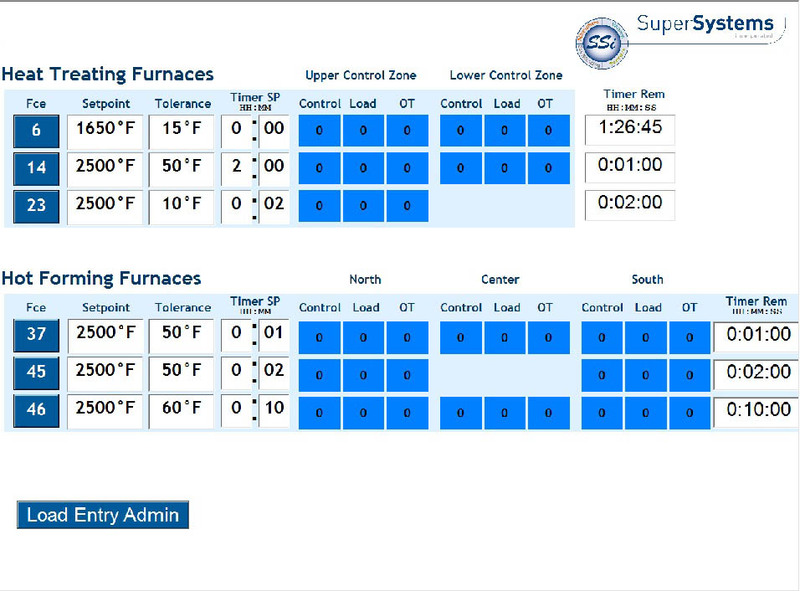 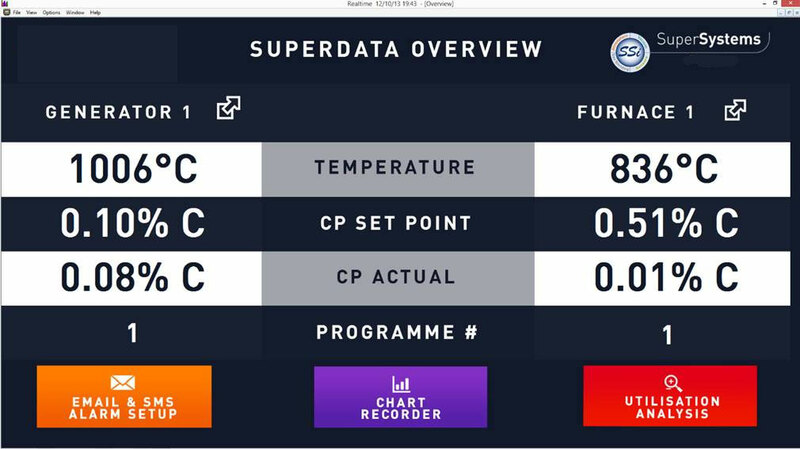 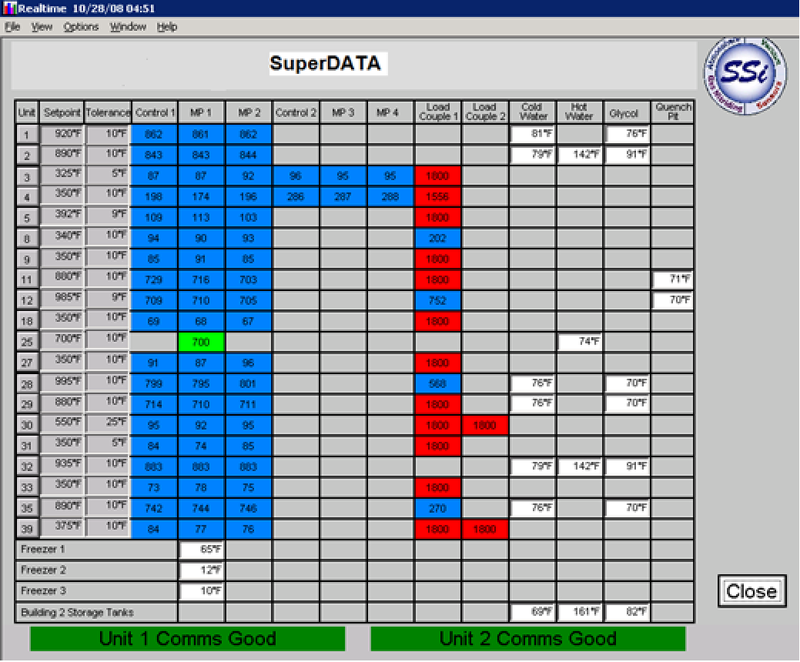 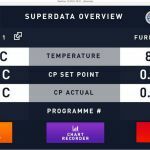 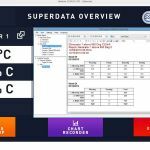 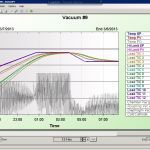 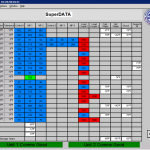 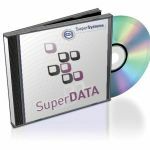 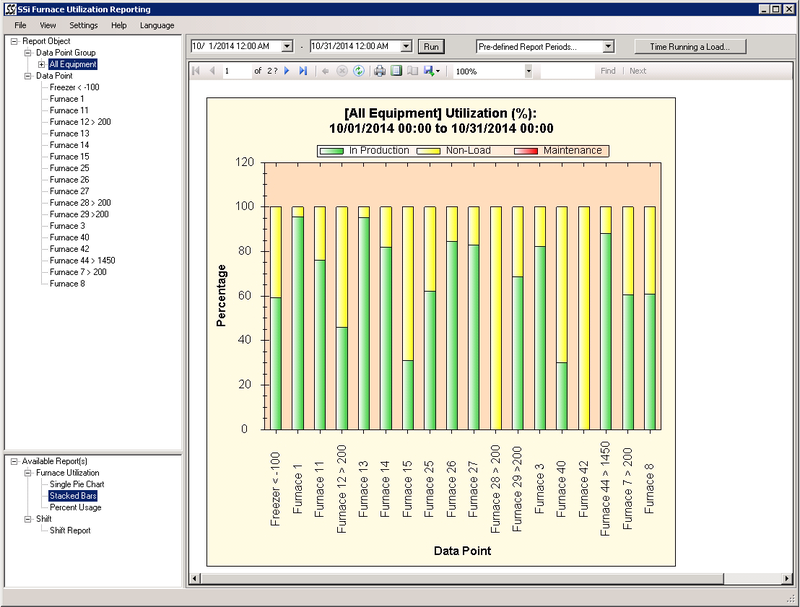 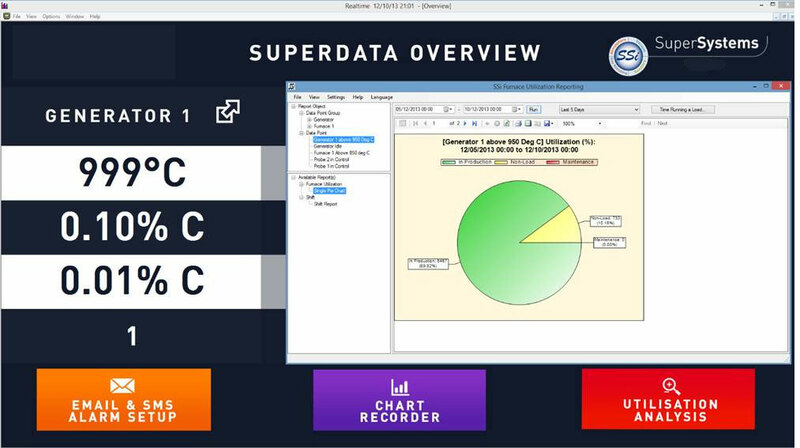 SuperDATA contains a communication and data logging module, a visualization module and a trending module. 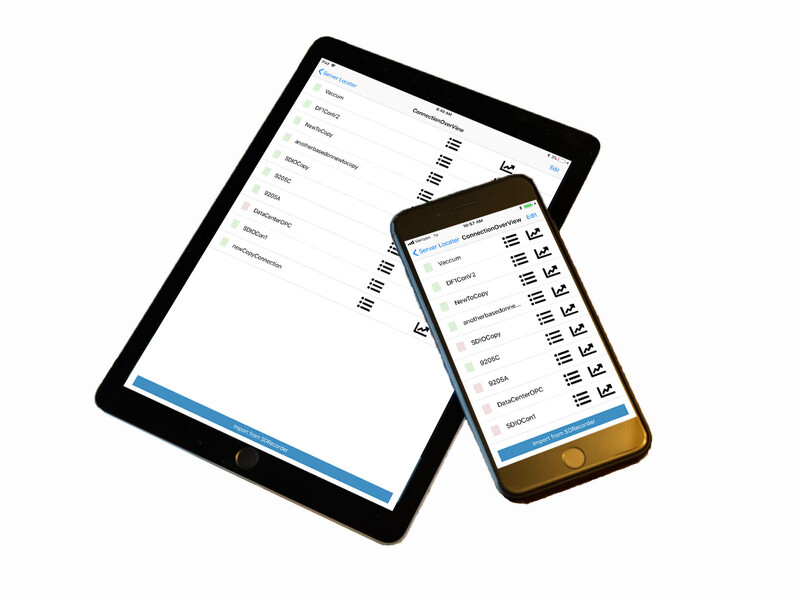 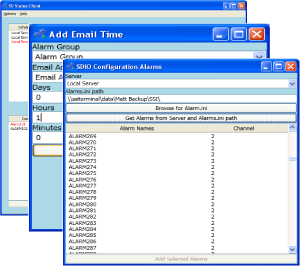 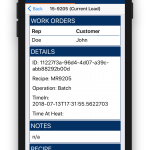 Provides programmable e-mail/text alerts when defined events occur.